A brand new item and fantastic gift, our new massage stones individually packaged in a high quality soft touch bag. Everyone loves a bit of pampering from time to time, why spend a lot of money on a spa treatment when you can do it at home? 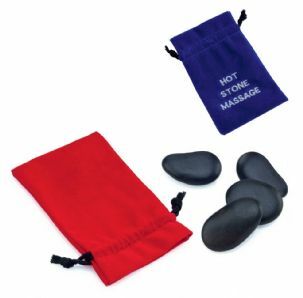 PERFECT GIFT: Each set contains 4 grey stones in varying shapes; the stones are presented in a high quality, drawstring bag with the text 'Hot Stone Massage' stitched on the front. 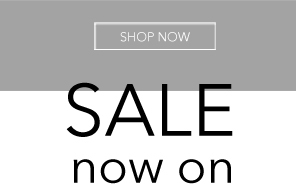 This is an ideal little gift for a loved one. Massage with warm basalt stones for relaxation, deep relaxation, refreshment, for stress relief, well-being for the body, mind and soul. Optimal for heat therapy. EASY TO USE: Warm the stones in a pot of water by bringing the water to the boil and then removing it from the heat. Slowly drain the water into a sink and collect the stones in a towel. Dry the stones carefully. 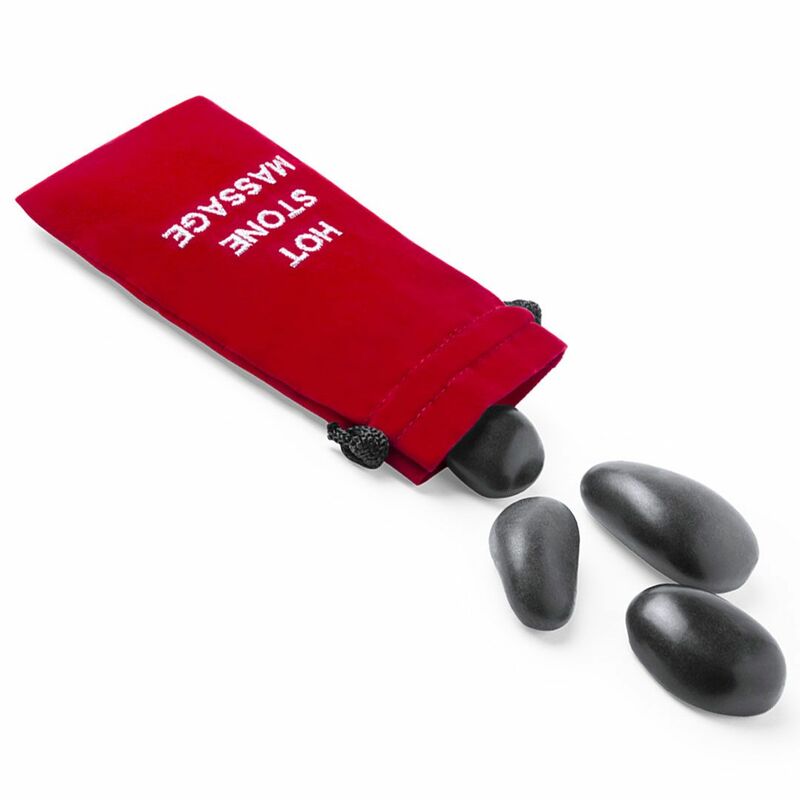 Test each of the stones for temperature by touching them individually. Instructions included. 1) Place the stones at regular intervals along the spine. As this is the centre of the body, it will assist in the balancing of the energy flow throughout the entire body. 2) Place the stones across the shoulders and at the base of the neck to promote relief of tired and stiff shoulders and neck muscles. 3) Place the stones along the arm and in the palm of the hand, this helps to erase stiffness and promotes a positive energy flow.